"Headlights On" warning buzzer location? Post subject: "Headlights On" warning buzzer location? Can anyone share where the location of the headlights warning buzzer is on a 2013 dmax? Previos owner must have disconnected it and I have a habbit of leaving them on..
Also,If I reinstate this buzzer, will that also re-activate the door open buzzer? as I dont have that at the moment either.. not that I want it! 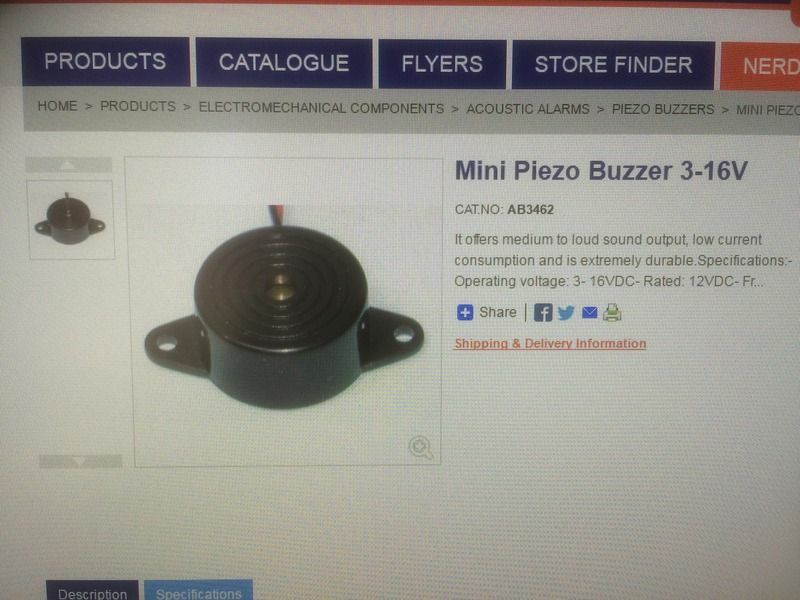 Post subject: Re: "Headlights On" warning buzzer location? Don't know where it is but it is the same buzzer for keys and doors, once reconnected it's easy to then fix the keys one by itself. Good luck finding it though if you can't set it off in the first place! Think it has it's own fuse. 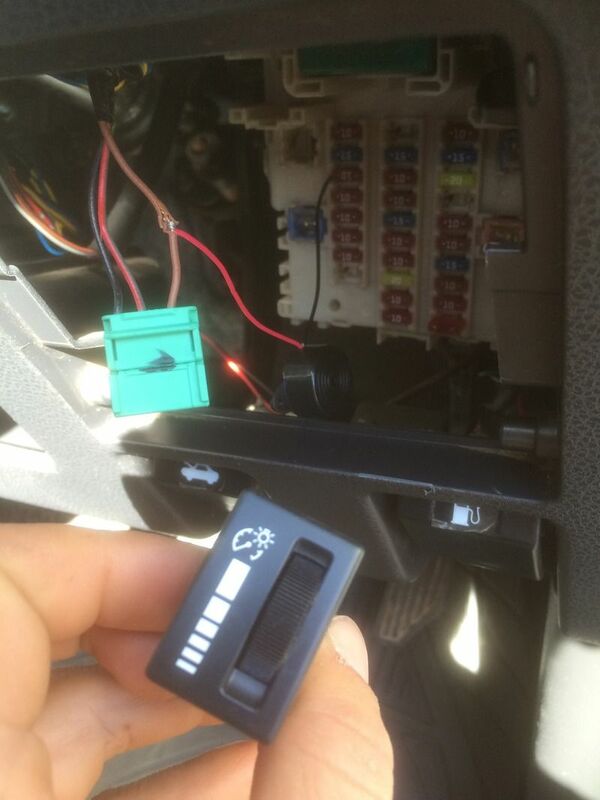 Is it's fuse missing from the fuse box under the right side of the steering wheel? Tink, Unless I'm blind, the only fuses missing are the ones left blank on the diagram located on the back of the fuse panel door..
Not to worry.. I have just installed a $4 buzzer between the supply side of the Number 3 Audio fuse and the Brown switched 12V+ of the dash board illumination adjuster. The buzzer sounds when the ignition is 'off' and the light switch is 'on'. And wire it in like this.. I'm trying to find that 'how to' thread now funny enough, I've owned my truck for a few years now, should have disabled that feature long ago, is it just cutting/removing one wire that comes from the back of the ignition switch? ?